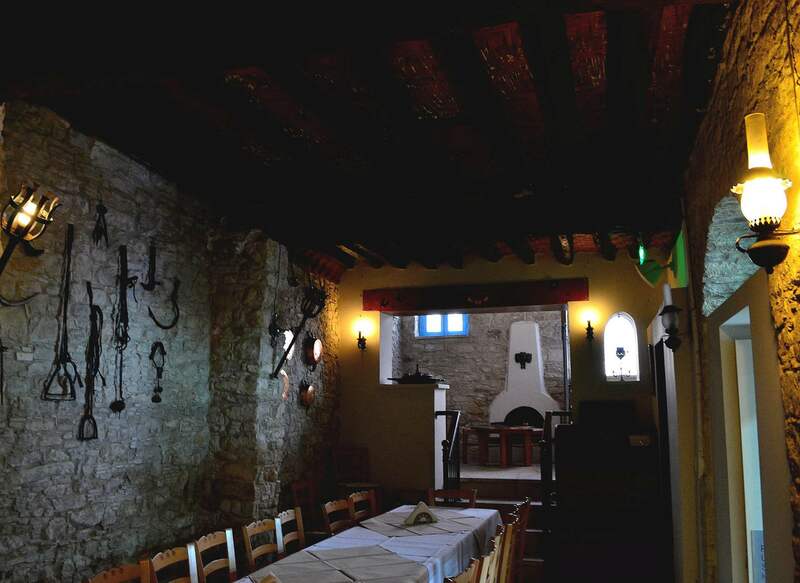 Walk down the steps to this centuries old basement cellar and feel the medieval ambience. 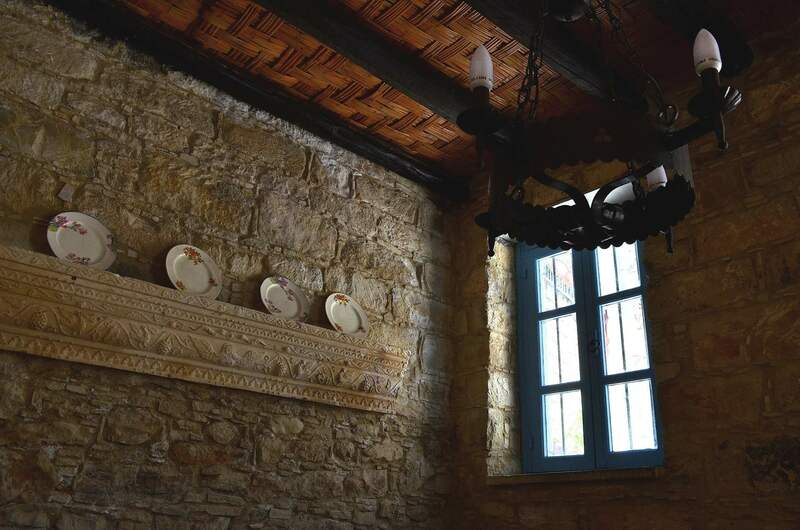 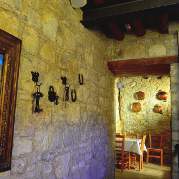 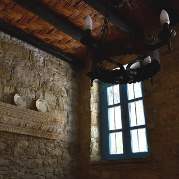 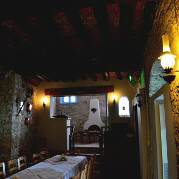 This old cellar with its traditional fireplace, provides a unique atmosphere for wine tasting sessions and for smaller group private parties seated along a banquet table. 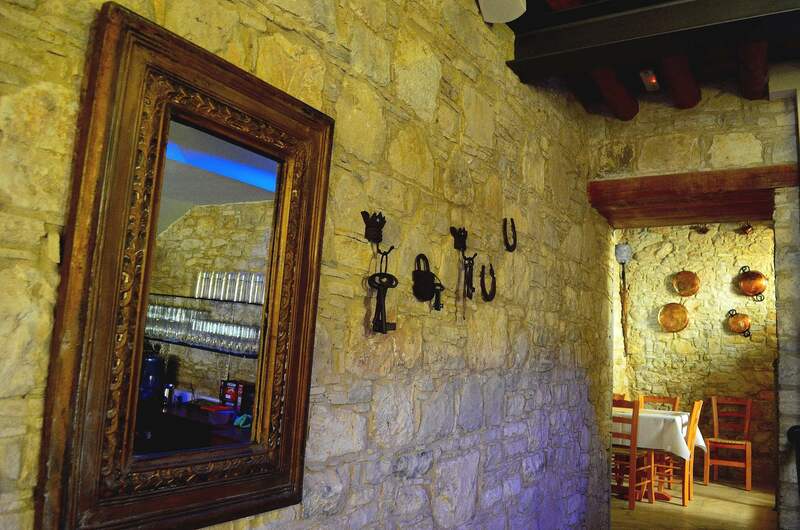 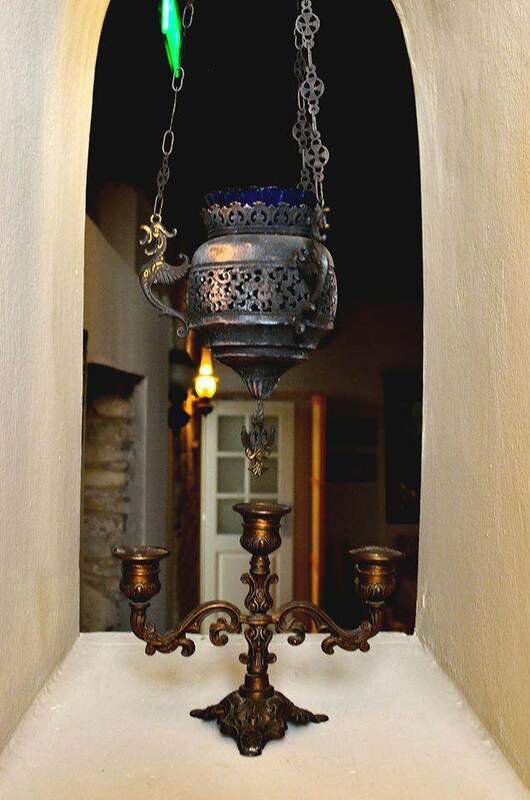 Great place ... nice variety of meze ... excellent service ... beautiful atmosphere. 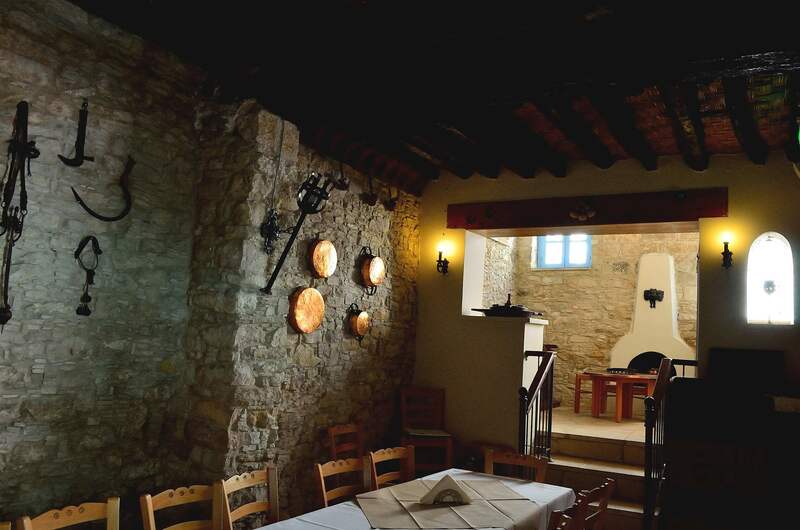 I have eaten at Katoi Restaurant many times and I have never been disappointed. 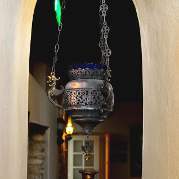 The food is absolutely fantastic; I especially recommend the MEZE. 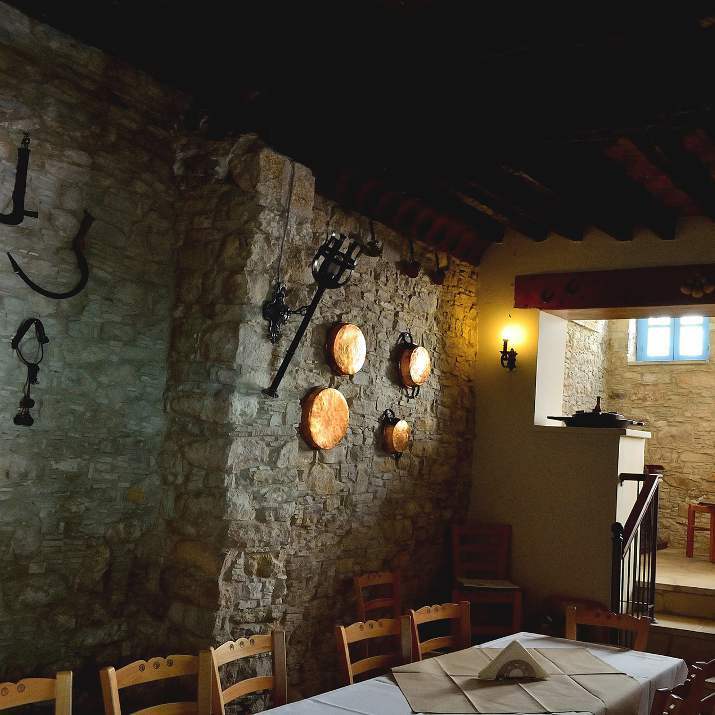 The service is really lovely and it has a really amazing atmosphere.